Trim skirt steak of all membrane (this will make it tough when grilling). I recommend visiting your local butcher to get the best cut. In a large ziploc bag, marinate steak with all ingredients in refrigerator for 2-4 hours. Make sure your grill is really hot (600-700 degrees F). Cook for about 3 minutes on each side for med rare, 3.5-4 minutes for med. You can use a meat thermometer if you’d like. RARE: 120°F – 125°F; MED RARE: 125°F – 130°F; MEDIUM 130°F – 135°F. Let sit for at least 10 minutes! With a very sharp knife slice against the grain. In a medium pan heat olive oil over med. Add brussel sprouts. Season generously with salt and pepper. 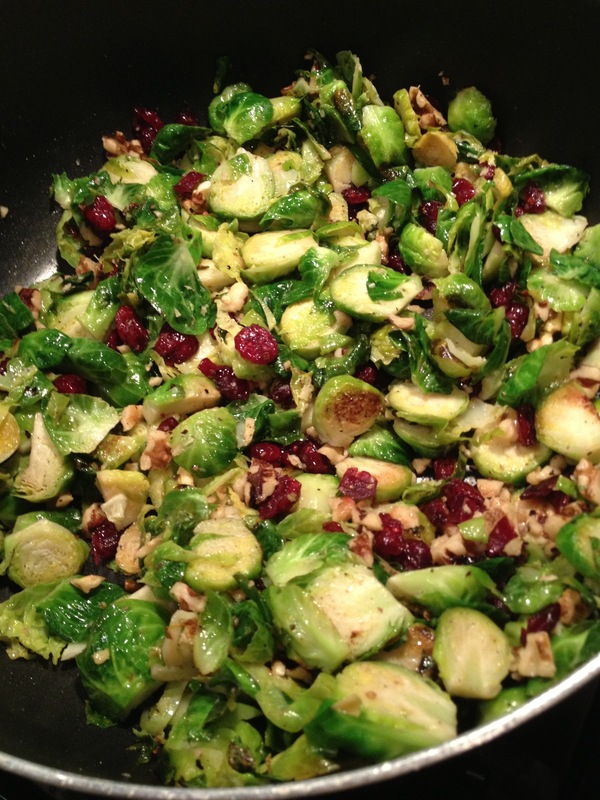 Sauté for 7-8 minutes or until brussel sprouts reach desired tenderness. Add water 1 tbsp at a time if pan becomes too dry. 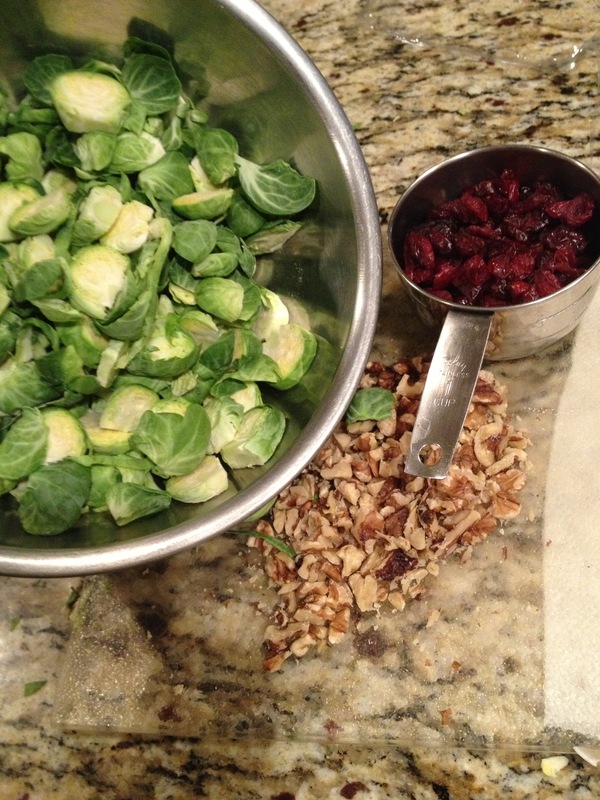 Stir in cranberries and walnuts. Serve. Try a different dried fruit like blueberries or apricots! Stir all ingredients together. Layer in your favorite pie crust shell/homemade pie crust. Bake! 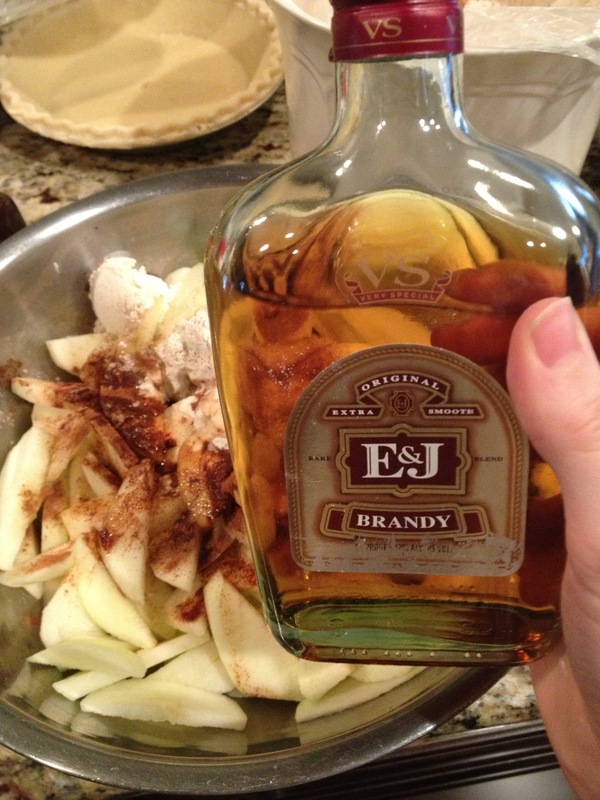 Add your favorite liquor instead of brandy. Experiment! 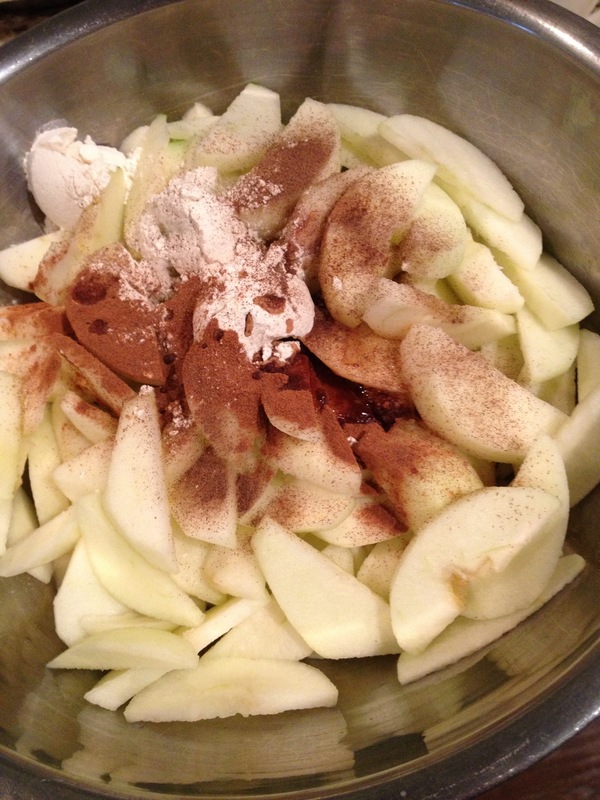 Serve it in an apple crumb or turnover. 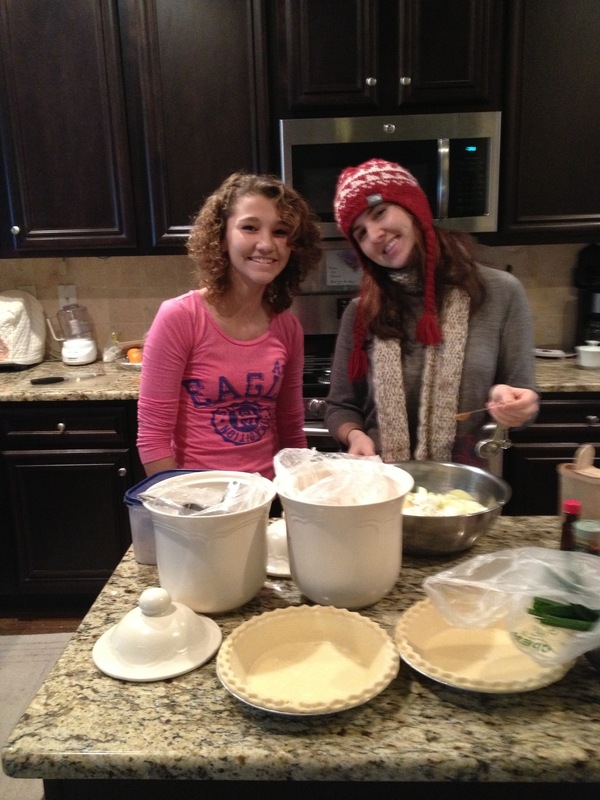 You aren’t limited to a pie! My name is Adison Evans. I'm a 23 year old professional musician. While a jazz musician at heart, I'm currently playing the saxophone with Beyonce on her tour, the Mrs Carter Show. This is a blog from me to you in order to share all of my adventures on the road, in the kitchen, and on the stage.